Guide to Winter Fruits | What's for Dinner? With summer and autumn behind us, gone are the days of berries, cherries, peaches and tomatoes. 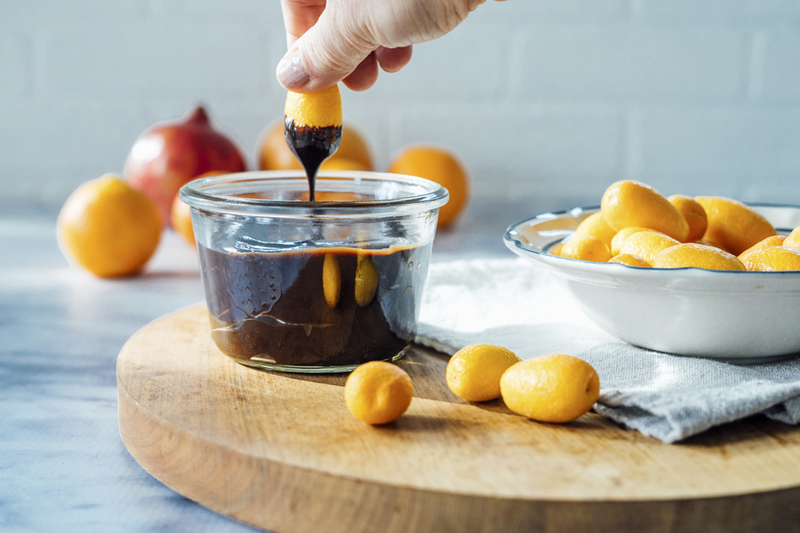 But, the winter holds its own bounty of seasonal fruits, which add a much-needed dose of juicy brightness to dishes and drinks through the darker, colder months. Here are our favorite winter fruits to stock up on before spring rolls around again. Though lemons and limes can be found year-round in supermarkets, their true season is wintertime. Their zesty bite perks up everything, from spritzers to soups to sauces. Lemons work especially well with seafood and chicken dishes, and limes shine in curries, salsas, and Asian-inspired salads. Buy them in bulk and keep them in the fruit drawer of the fridge for an instant hit of acidic brightness anytime. 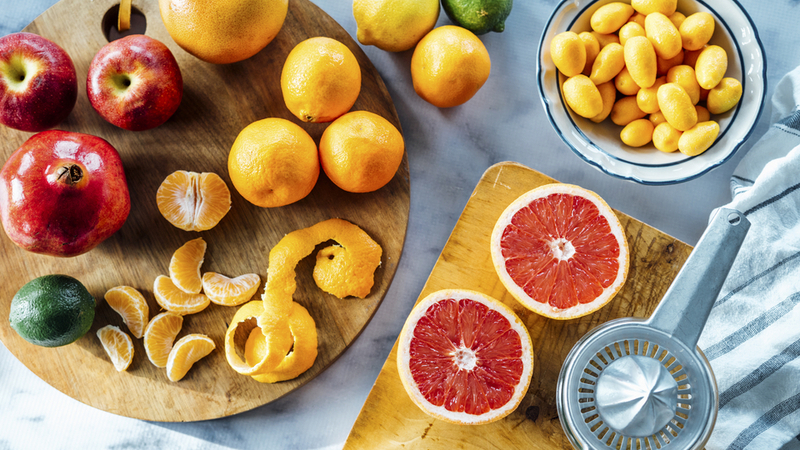 Whether you prefer ruby red or white grapefruits, the time to scoop them up is in winter, when they’re at their most plump and juicy. 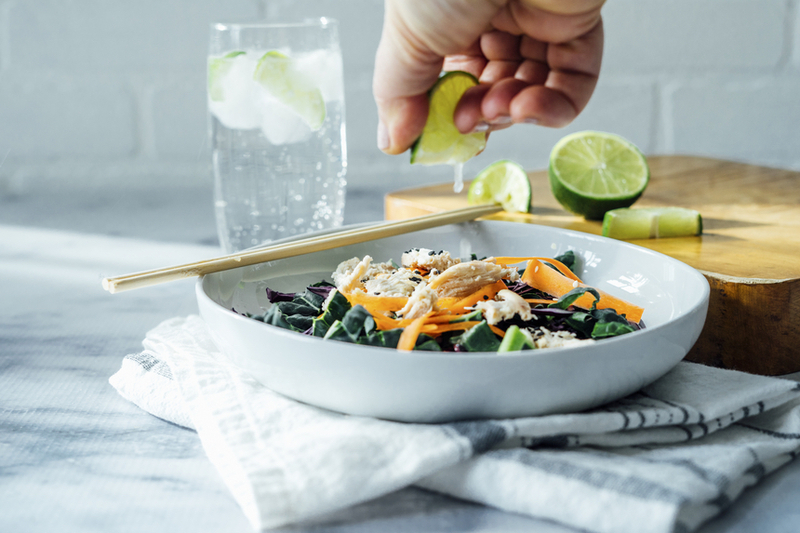 Add a squeeze to herbal tea, dig into a half for a mega-dose of vitamin C at breakfast, or swap in some grapefruit juice for lemon juice or vinegar in a salad dressing — this swap works especially well with seafood-based salads. All part of the same citrus family, oranges of all shapes and sizes are in their prime in the colder months. 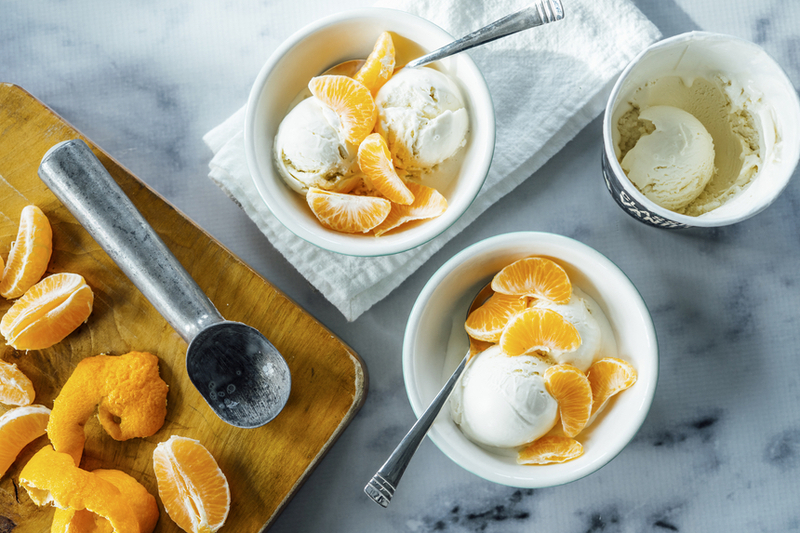 There are so many varieties to explore — try tangerines sliced into a rice and chicken salad, clementine segments as a topping for vanilla ice cream, or blood oranges in a colorful citrus salad. 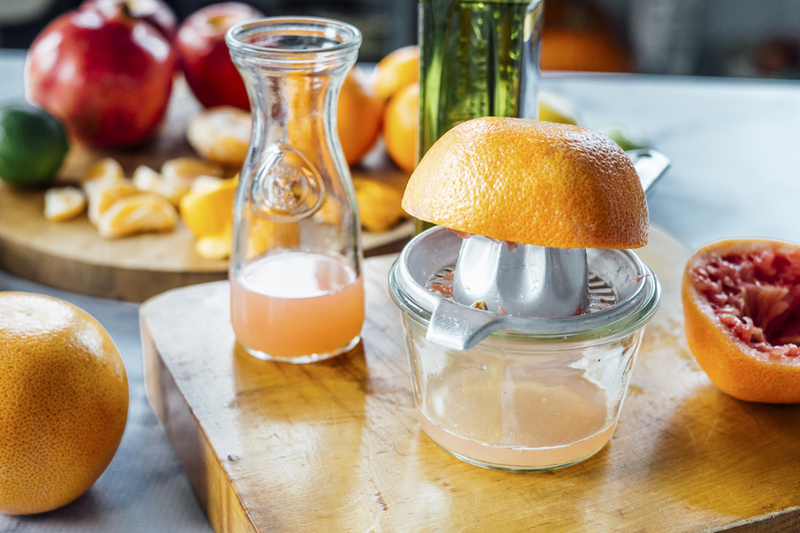 If you have oranges to spare, nothing beats a glass of fresh-squeezed OJ alongside savory brunch dishes, like bacon and egg sandwiches. You might think of apples as the classic fall fruit, but their season lasts well into winter. 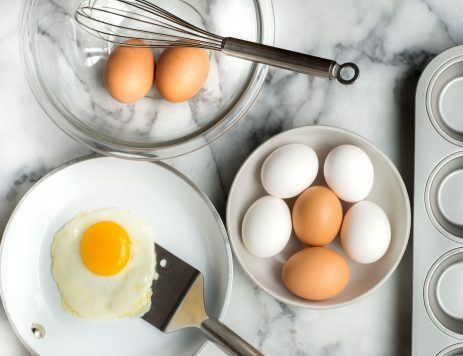 Depending on where you live, you may have access to heirloom or specialty varieties — try ones you haven’t heard of before to wake up your palate and bring new inspiration to dishes, both sweet and savory. Though they’re great eaten raw, apples work especially well with pork and root veggies, baked into savory bread pudding, and shredded into slaw. 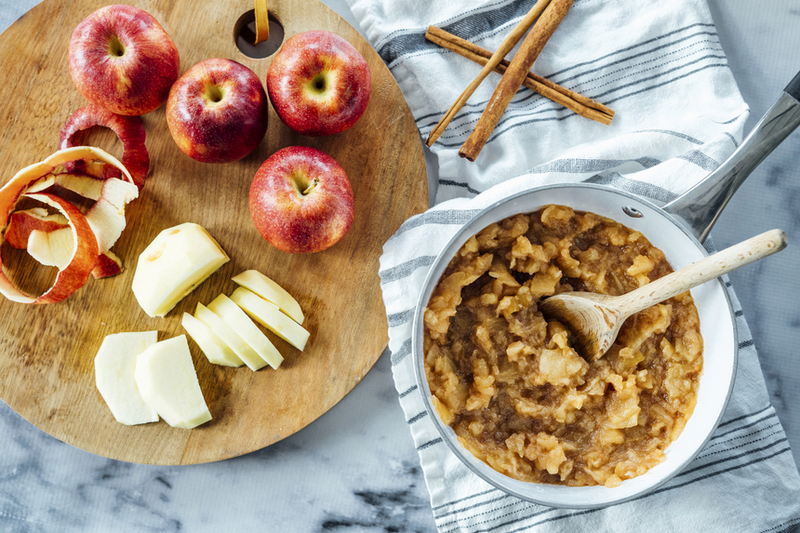 If you’re in the mood for a sweet treat, homemade applesauce makes a fun and easy DIY kitchen project. These beautiful crimson fruits are bursting with healthful properties, and their little jewel-like seeds — “arils” is the proper term — lend an intense, tart sweetness to all kinds of dishes. Sprinkle a handful on your morning granola, add them to Mediterranean grain salads, or use them as a finishing topping on a seasonal squash flatbread. An exotic member of the citrus family, kumquats have become more readily available in supermarkets over the past few years. About the size of large olives, kumquats have an intense mix of flavors: Their rind, which is meant to be eaten, is sweet, while their flesh and juice are extremely sour. 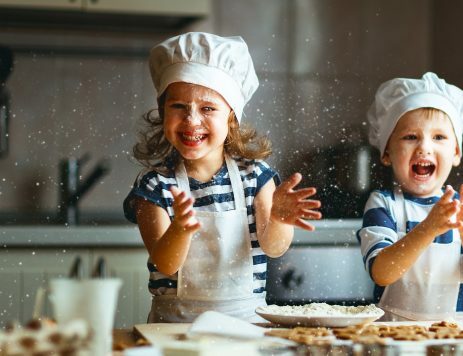 Enjoy them out of hand or as an accent on a cheese plate, dipped into chocolate fondue, mixed into crunchy Asian salads or used as a garnish on creamy desserts, like cheesecake.